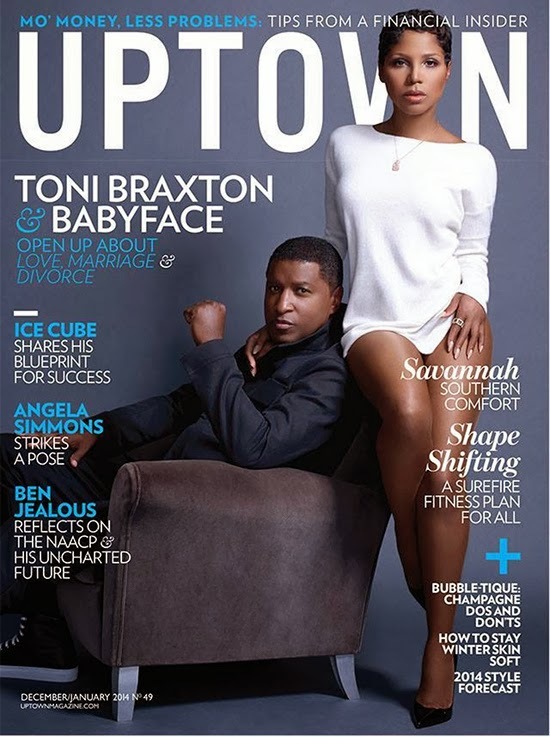 The beautiful Toni Braxton and the very much handsome Kenny ‘Babyface’ Edmonds grace the cover of the December/January 2014 issue of Uptown Magazine. With their forthcoming duet album ‘Love, Marriage & Divorce’ out February 4, the pair are doing promo runs and for Uptown Magazine they open up on their real life struggles of ‘Love, Marriage & Divorce’, as they sat down with Karu F. Daniels. 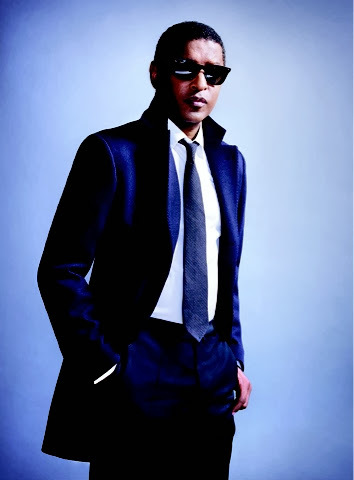 check out the stunning pics from their spread! I will so buy this magazine really soon of Toni Braxton and Ben Flajnik & Babyface Cover ‘Uptown’ Magazine, And Opening up About ‘Love, Marriage & Divorce.’ I bet it would be quite a meaningful article to read.